Click here (or on the above image) to download your tutorial. in the promo code field of your shopping cart. 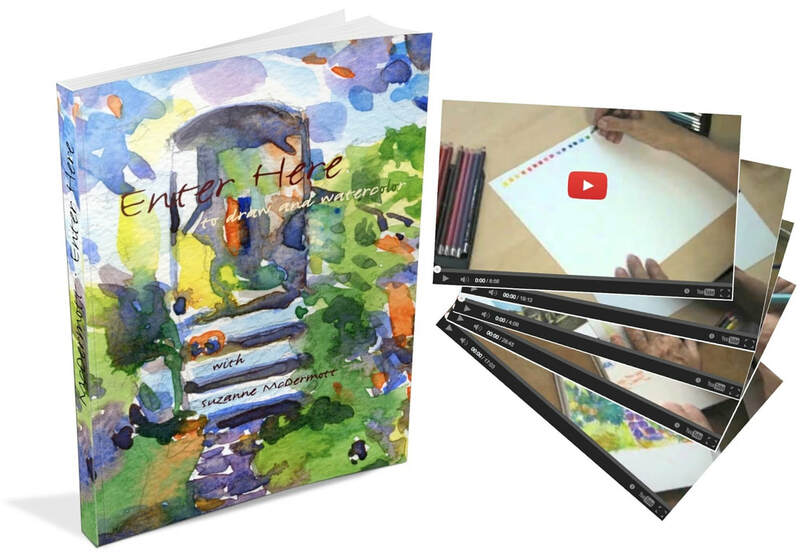 Enter Here includes my complete Drawing Primer, too!